You will earn 1610.00 bonus points. ? 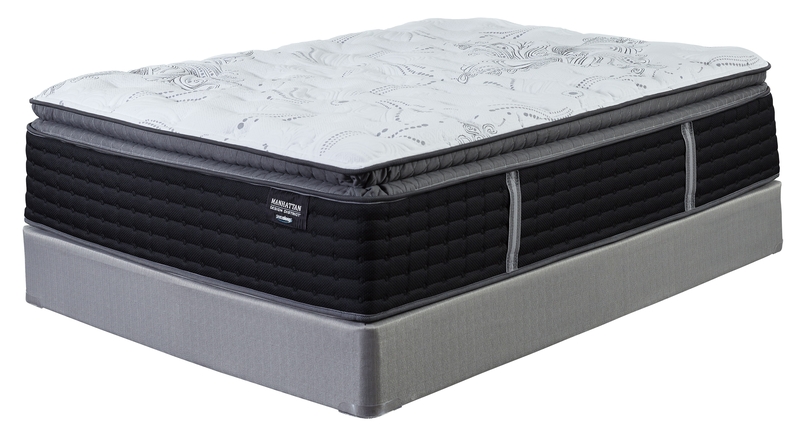 Fall into maximum comfort on the Manhattan Design District's plush pillow top mattress. 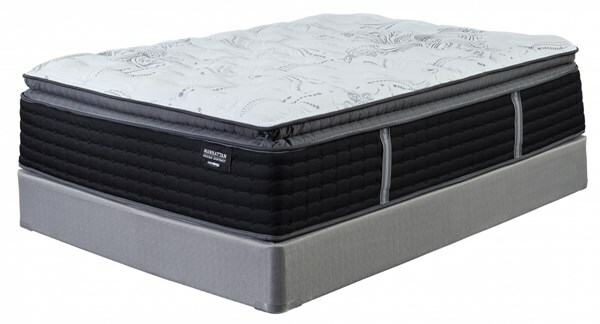 Three different layers of high-density foam surround a layer of super soft Talalay foam for the ultimate in body contour support. Includes 968 Quantum Edge steel coils for reinforced structural support. Foundation/box spring available, sold separately.